“When a mother receives the kit, she is happy. She feels that the kit will make her safe.” – Jun Ping, nurse, Tahoy District, Laos. It’s true: the Clean Birth Kits my organization CleanBirth.org provides pregnant women in southern Laos do make birth safer when used correctly. Kits contain everything a mother needs to prevent infection in herself and her baby: gloves, soap, 2 clean absorbent pads, clean blade, 2 clean cord clamps, and picture instructions. However, while the contents of this small pink bag can save lives, there is no guarantee they will. In order to truly impact outcomes, the kits must be distributed by nurses who counsel mothers and families to use the supplies in a hygienic way, in the proper order, with a birth helper present. The pivotal role of the local nurses is a lesson I have learned since we began supplying kits 3 years ago. Nurses speak the language, share the culture, and venture deep into jungle villages. They are the sole hope of villagers, who cannot travel to clinics due to distance, petrol expense, and washed out roads. 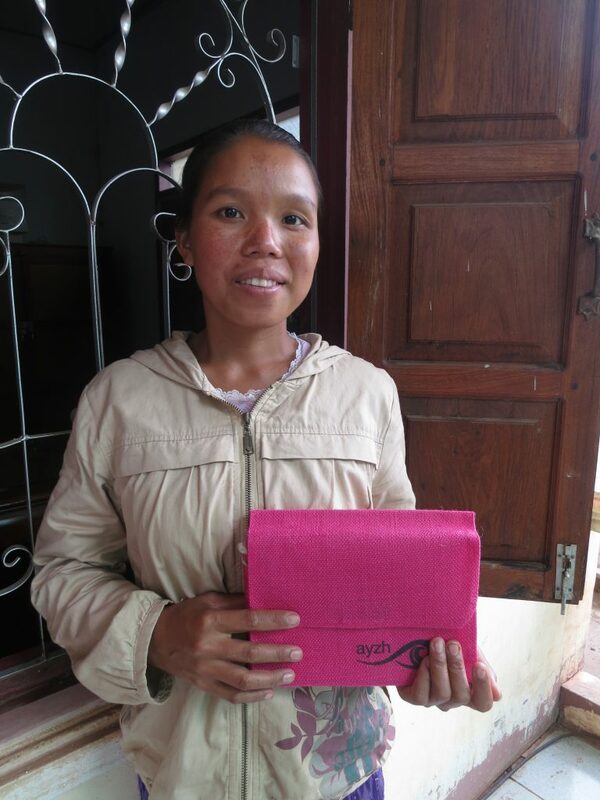 Well-trained nurses ensure that the promise of the small pink bags is realized in a healthy birth for baby and mother. 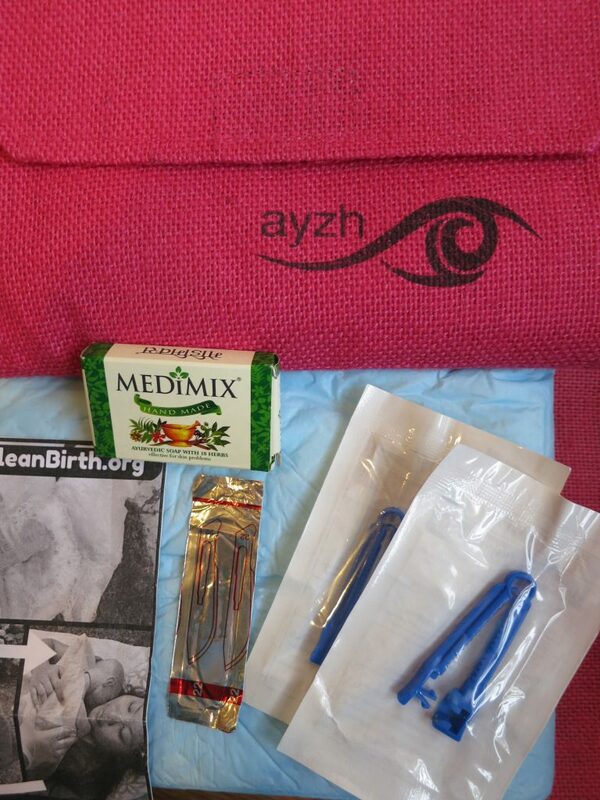 CleanBIrth.org works to give nurses the training they need by funding two trainings per year. This March, with our local partner and volunteer midwives from the Yale School of Nursing, we will again train nurses about Clean Birth Kits and the WHO’s Essentials of Newborn Care. This year’s training will have a special focus on “Training the Trainer.” We want nurses to not only learn but to become teachers themselves. To achieve our goal of training each and every one of the 62 nurses at the 31 clinics we serve, we need your help to raise $15,000 by February 13th. 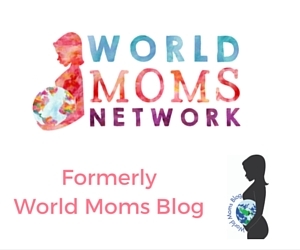 You the readers and contributors of World Moms Blog have supported CleanBirth.org since it’s founding in 2012, and this year is no exception. Since 2012, we have trained 200+ nurses and staff and provided 3,000 Clean Birth Kits to moms and babies in Laos. We pay nurses a stipend for the work that they do for CleanBirth.org. UPDATE! World Moms Blog was able to raise over $1,000 for Cleanbirth.org during their fundraising campaign — there are still a few days left, too! 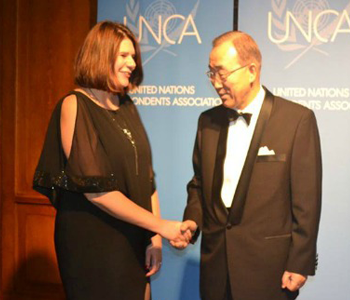 Keep up the great work, Kristyn! !